I was trying a lot of earphones/headphones and spend a lot of money on many of them in search of perfect sound quality but nothing came close to Sennheiser. I won these amazing headphones in the last week of my stay in London on the last day of the contest held by Sennheiser UK on their facebook page. I got the news of winning from my cousin in India. The earphones was delivered to me at the fastest speed possible and as soon as I opened the package, I was in the middle of a rock solid music performance on the songs I loved. I really liked the dual color of the earphones and felt amazingly great to receive them. At that moment they were trading at £35 on Amazon.UK and each penny was worth paying for these amazing piece of technology. It's been 2 years, I am using these earphones and I never felt need to buy something else. I lost some opportunities in India to win other several models of Sennheiser headphones including MOMENTUM & their HD series. 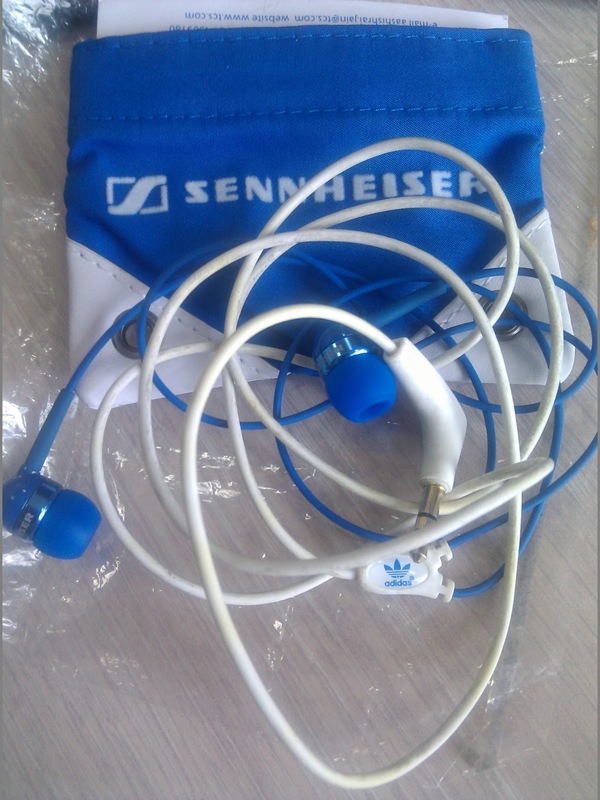 Sennheiser CX-310 series is a special edition ADIDAS branded earphones based on the CX-300 series earphones. They have great bass and fits your ears completely to isolate external noise. This helps to bring all the tones of music right into your ears. This also helps you to travel without listening to others talking in metro or trains or buses as you can be totally immersed in your own musical world. Be aware to remove them while crossing roads or any other place where listening to external noise is of utmost important. till that time...enjoy all of your favourite music whatever way you like it best! 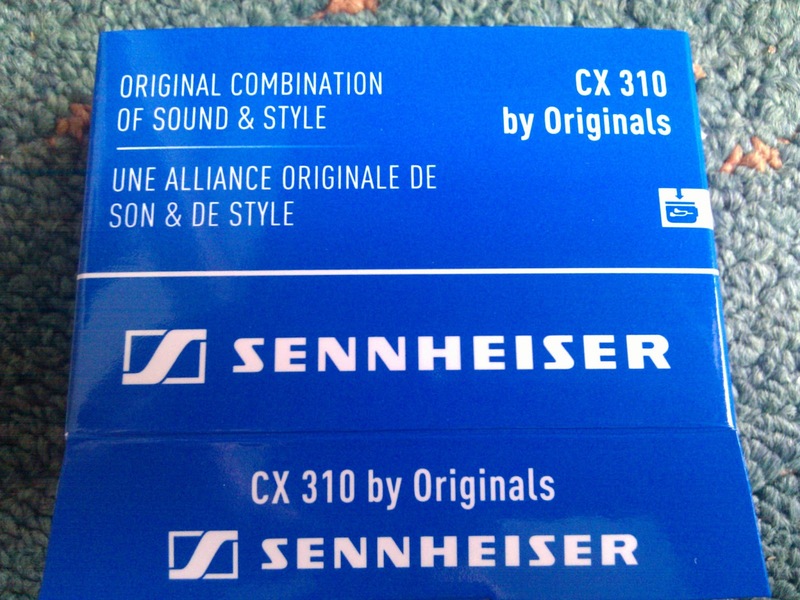 Sennheiser CX-310 is a good earophone. 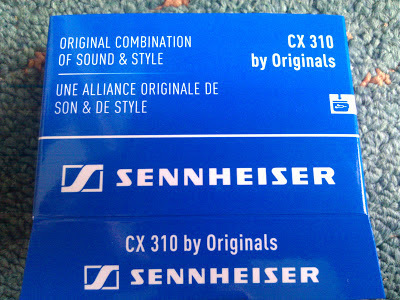 Very recently I bought Sennheiser CXC 700 from http://shop.sennheiserindia.com/cxc-700.html. The Sennheiser CXC 700 ear canal phones will help you cherish an undiluted listening experience. Yeah, but there is no comparison between the legendary CXC 700 you are using as it's almost four times costlier than mine CX-310. I surely am sure that they will be 10 times more powerful in pursuit to excellence than my Adidas earphones. Cheers!! !